Before one can practice zen meditation, it is important to have a basic idea of what it is. 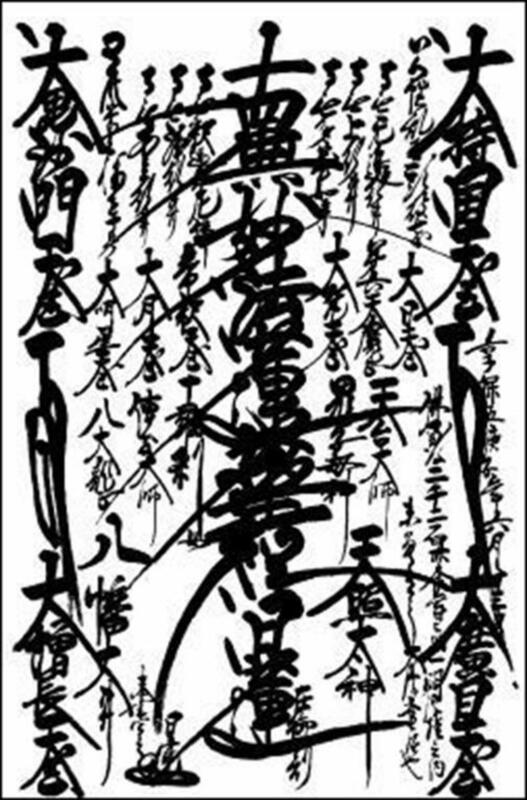 Zen is a word commonly misunderstood in the West. Typically used to mean something along the lines of "peace and tranquility," we have the right idea; but it also shows a lack of true understanding of the term. Zen is not about sitting in the forest, smoking marijuana, listening to birds, and forgetting about one's problems. 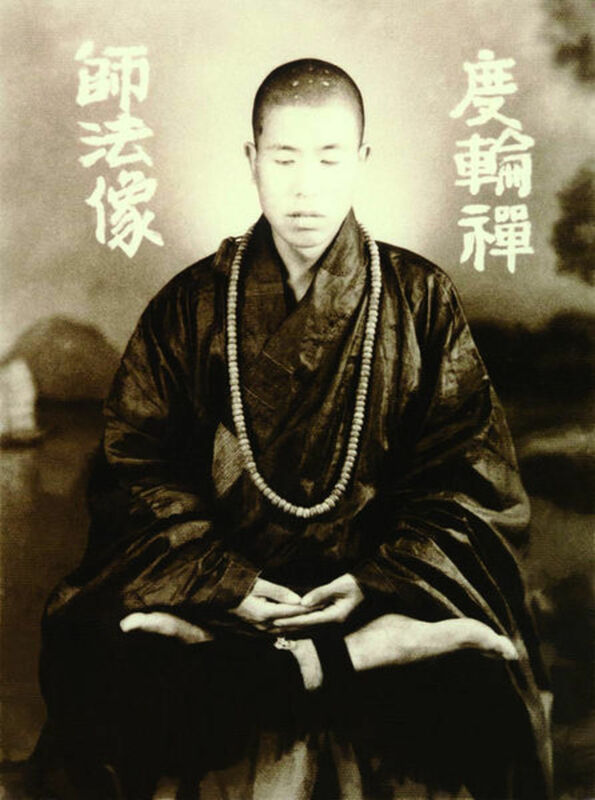 Zen meditation is not simply a matter of sitting still, clearing one's mind. Zen is a practice, and a belief that one can attain true wisdom and enlightenment through the art of rigorous meditation and self-realization. The first of the zen meditation techniques to learn is your posture. Having a cushion or pad of some sort underneath you is best, as your comfort is important, no matter which meditation techniques you opt to use. Also, a zafu cushion to raise your back end up a little bit, allowing your knees to touch the surface below you will give you the best stability. It is important to keep a straight spine during zen meditation. By using only the front 1/3 of a zafu cushion, your spine should straighten naturally in order to balance itself. Sitting all the way back on the cushion will instead lead to a slump in the back, which is not beneficial while practicing zen. For those with the physical ability to do so, sitting on the floor is the recommended location. Floor positions are the ideal zen meditation poses because they give you the greatest stability, again allowing you to better focus inward. 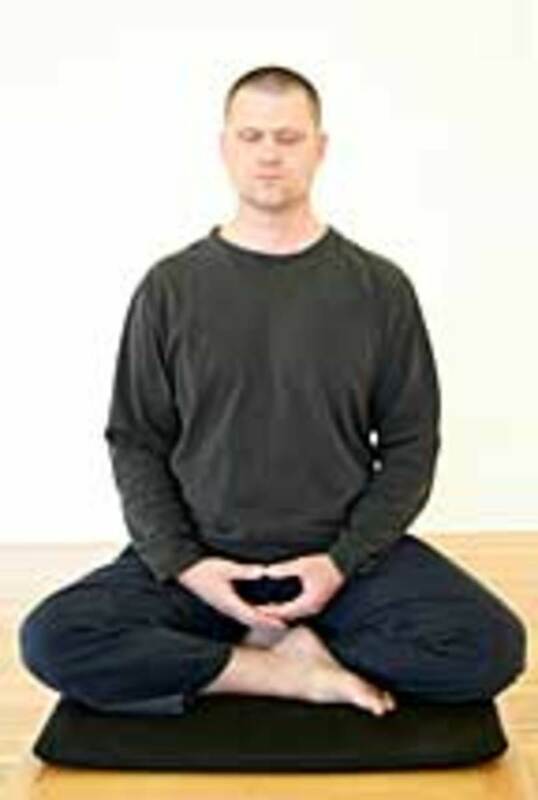 If you find the standard zen meditation positions to be too uncomfortable, it is fine to sit on a chair. In this position you should have your feet flat on the floor. It is still preferable to use the zafu in this position either underneath you or at the small of your back. Either of these places should help you keep your spine straight with an inward curve on your lower spine. This is a form of proper sitting with its roots buried deep in Japanese culture. You have three traditional seiza methods to choose from, depending on your comfort level. The most basic being squatted down with your feet tucked underneath your torso. Your toes should touch, allowing your ankles to tilt into a slight "V" shape inside of which you will be sitting. This should feel natural. If you can't find comfort, you can opt to use a pillow or zafu cushion to help keep the weight off of your ankles. One might also consider the use of a seiza bench. The angle of a seiza bench helps to keep your spine straight, and keeps the weight completely off of your ankles. Burmese is a fairly easy position that might require a little bit of work to get your knees both flat on the ground. Sitting on the front third of a zafu pillow, cross your legs and drop your knees to the ground so that the tops of your feet are flat on the floor. Push your knees against the floor while reaching your head upwards, straightening your spine and providing a stable base. Relax your muscles, without losing posture. The half-lotus is for those who lack the flexibility to reach full-lotus, which will come in time. Start by sitting down and lift one foot on top of your thigh facing upwards. Bring the foot as close to the hip as possible, but care not to strain the knees. In any lotus position it is important to avoid forcing anything and to keep comfortable. Your muscles will eventually be able to stretch fully into position. Rushing it can cause unnecessary injury and countermine the purpose of zen meditation. While few can achieve full-lotus without practice, it is the ideal position because it creates a tripod giving you the best stability possible. This stability is important, to allow your mind to completely free itself without having to focus on balance. While sitting in half-lotus, simply raise the other foot onto the thigh, bringing both feet as close to the hips as comfort will allow. 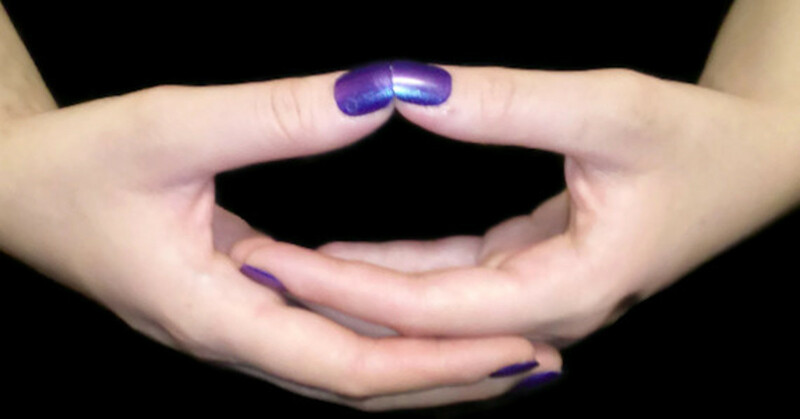 Once you have your posture set, you will place your hands in the cosmic mudra during meditation. First, place your dominant hand on your lap, against your belly, palm up. If you are right-handed, your left hand will be held up by the right. Both of your thumbs should be touching each other at the tips, forming an oval between your thumbs and palms while you. Most people have managed to train themselves to breathe with their upper chest. If you fall into this category, then you must first train yourself to breathe from your stomach, primarily between your bellybutton and waist. This location is called the hara, which is the central source of your chi. It is important to keep a proper straight-spine posture in order to give the most freedom to your diaphragm and allow yourself to take deep, full breaths during your meditation. Slouching or wearing clothes that are tight around the stomach or waist will only obstruct this freedom. 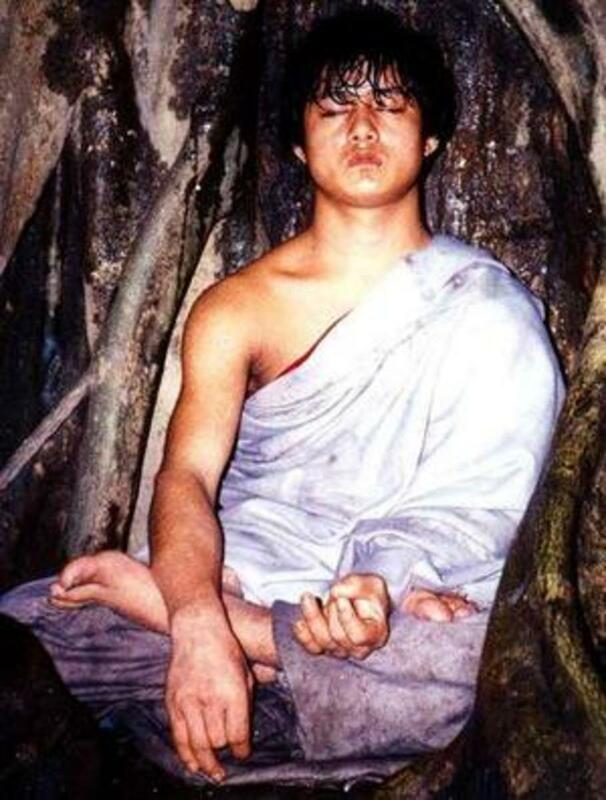 Proper zen meditation techniques will involve expanding only the belly during inhalation, keeping the chest as still as possible. The goal is for your breath to eventually do this on its own, without consciously forcing anything. As you first begin to practice zen meditation techniques, your mind will inevitably wander. The breath is the force that will guide you to zen. Begin by counting each breath, one to ten. Inhaling and exhaling are each counted separately. Upon reaching ten, let go of any thoughts that may have arisen. You will return to one and start over. Your mind will wander, and you might lose count. When this happens, just return to one and continue. Eventually, you will be able to hold your concentration without this counting action. You will instead learn to experience your breath. Each breath from one to another will be a separate experience. You are no longer in the past or the present, only in the current moment. Thoughts may come and go, but you will just allow this to happen. Do not try to stop them, or involve yourself with them through opinions or commentary, but simply aware of them. It should feel as if you are outside of your own mind, a passive observer. Just like anything else from drugs to carbs, specific results from zen meditation are unique to the individual. We all have a unique set of emotional needs and distractions in our lives, zen meditation is simply the vehicle that will take you to where you need to go. One problem almost everybody has in their life that they can share with the rest of the world, is general stress. Stress leads to anxiety, accelerated aging, and problems with work and relationships. It affects every corner of our life, and modern life offers us very little help with stress relief. Fortunately, one can practice zen meditation techniques anywhere they want without costing them a single penny. 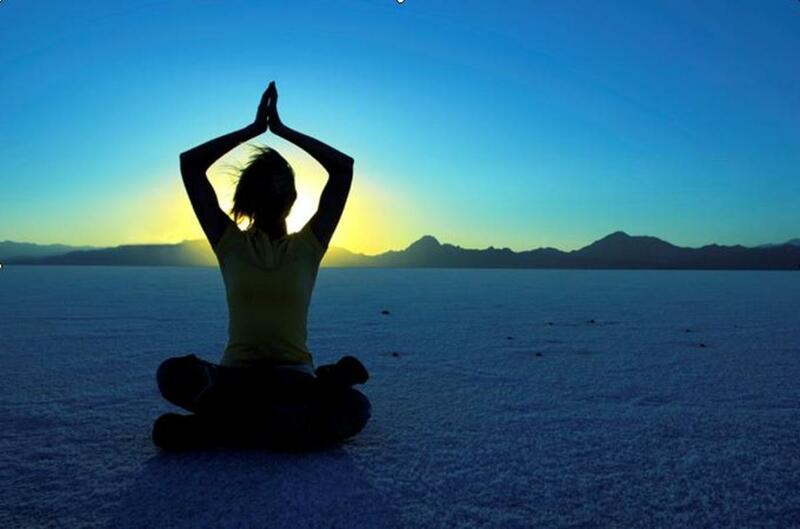 The stress relief through just a few minutes of zen meditation per day is simply unmatched. Getting a full 8 hours of sleep every night is a joke to many people. We are overworked and often just don't have 8 hours to devote. Those that do, often don't get a good 8 hours. Using zen meditation techniques have been shown to provide some of the same benefits of sleep on its own. Moreover, one will find their sleep cycles to be more restful, so even if you can only get 6 hours of sleep, it will be a good 6 hours. Scientists are becoming more and more interested in zen meditation in recent years, as technologies have advanced they have been able to show scientific evidence that zen meditation is beneficial to our brains. The ability to eliminate distractions from your mind has been proven, which in turn should benefit multiple psychological disorders such as ADHD, depression, obsessive compulsive disorder, and the list goes on. The ability to free your mind and be more self aware will, in turn, allow you to appreciate life more fully. By reducing stress and becoming more open to the world around you, it becomes much easier to handle the problems that arise. Having that ability further reduces one's need for vices such as alcoholism and gambling. The benefits go full circle. All of the problems listed above will increase your odds of dying earlier. For those like myself who desire perpetual life extension, this is bad. In addition to eliminating the problems in life, one may find it easier to follow life extension techniques without giving in to the temptations that plague us every minute of every day. The enlightenment of Buddha came to be a part of mythology, where a great battle between a man and his demons took place. Through meditation alone, this man was able to drive away his demons and came to realize his enlightenment. The use of zen meditation techniques may allow a person to learn things that cannot be taught or explained with words. Through true enlightenment, it is possible to eliminate fear, doubt, and hatred from one's life, leaving only peace. While not a personal expert on the subject, I have been informed of a series called Indigo Dreams as being one of the best tools for parents who would like their children to grow up with the benefits of learning zen meditation techniques. Amazon happens to have a large selection of these products, geared towards specific age groups. Great hub Matt on different zen methods of meditation. I'm going to try some of them out this summer. Voted up for useful! In Meditation, one is at peace being part of the whole. Thanks for sharing. Best Regards. Very informative, well written hub about Zen meditation. Great hub! I enjoyed it. I am happy to find a fellow meditator on hubpages. Matt, I wonder if you could do a hub about the different meanings for different mudras? I would be interested in learning about that. Namaste. Thanks Hippie - It is one thing to get comments from somebody using my guide to learn, another to get compliments from somebody who already practices meditation. I appreciate it! Katina - I don't have children myself, and I never taught my siblings to meditate so I can't claim to be an expert on this subject. On the other hand, I hate leaving questions without an answer, so I did a bit of thought on the subject, a bit of research and some asking around. I think I came up with some basic starting points for understanding the psychology here - but not enough for a complete answer. I was however referred to a series of books and CD's called Indigo Dreams. I could not find a source that looked more credible or informative on the subject. They even go so far as to label products with specific age groups which probably raises the bar for quality and usefulness. Since you are certainly not the only person in the world with this question, I threw up an Amazon capsule at the bottom of the article linking to some of these items. I'm so glad you asked! This was a great hub. Do you have any recommendations for guided meditation for children? CD's that are out there, or techniques that work best with young kids? I love meditating. You've put some some great techniques in one place, thanks I enjoyed it.